What can I do in MyAdmin? 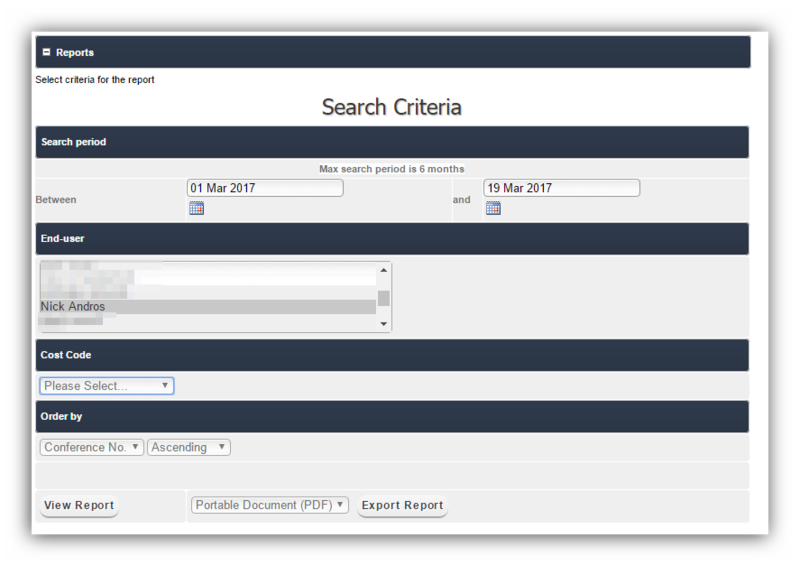 Find here how to log into MyAdmin. 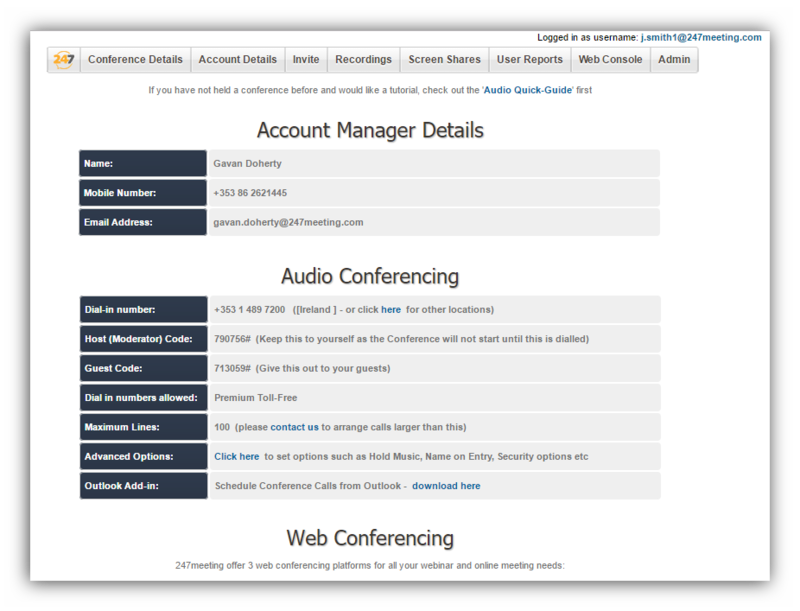 The Audio Conferencing section shows the user’s Host and Guest PIN codes, and a link to all available dial-in numbers. The ‘Advanced Options’ link allows end-users to configure Advanced Conference Call options, such as whether a beep or message is played to announce new callers joining or leaving, etc. In this section, you will find your Conference Calls recordings. If you are an admin user you can configure your account settings simply by logging into your account and selecting “ADMINISTRATION” tab. 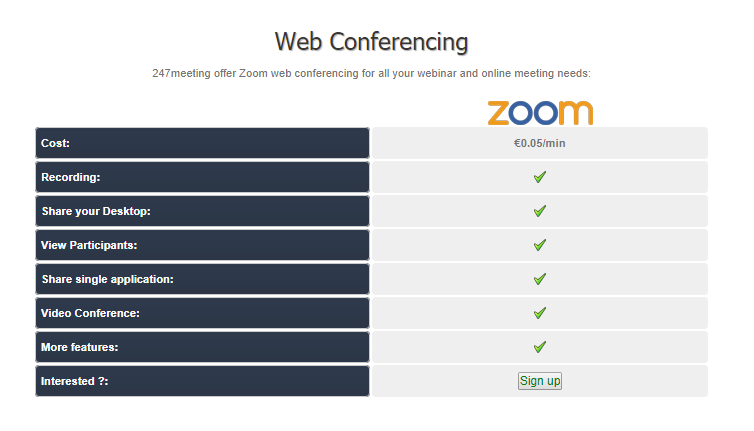 247meeting is the only conference calls provider that allows you to configure your settings manually. To manage your account and keep it safe and secure you have several options available. Here you will find a list of all users registered in your company. By clicking the “VIEW” button next to a selected user name you can see its details such as the postal address, email address, password, host and guest code. By clicking the “EDIT” button you are able to make amendments to the user’s personal details. Fill in the form with a new user personal details and choose one of the available email options. You may send a confirmation email only to the new user createdYou may also send a confirmation email to both yourself and a new user created, or send no confirmation email at all. Under “Billing Details” option you are also able to set up a payment method that is the most convenient for you. Option 1. Enter your credit card details on our payment partner’s secure server (you will be invoiced at the beginning of every month and payment taken 14 days later). Here you can see your invoices and their status. There is also an option to send a statement of account via email to your email address.